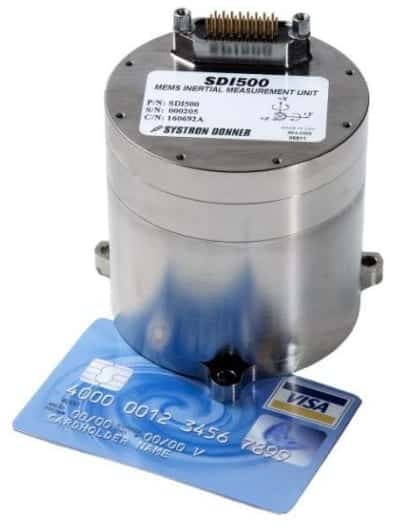 Systron Donner Inertial (SDI) has announced that its high performance, technically mature SDI500 tactical grade Quartz MEMS Inertial Measurement Unit has been selected for two weapons programs. The SDI500 IMU is the core of SDI’s COTS range; the industry’s first and only MEMS-based IMU to deliver true tactical grade performance with 1º/hr. gyro bias across full temperature, class-leading 0.02º/√hr. angle random walk, solid < 1°/hr. in-run gyro bias and 1 mg accelerometer bias performance. The compact, low power, high quality SDI500 satisfied the stringent guidance and control requirements of the weapons programs better than any other IMU in the market today.